When it comes to roofs, there is no one-size-fits-all solution. 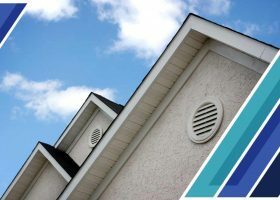 There are various factors to consider when it comes to identifying the right roofing material for your home. 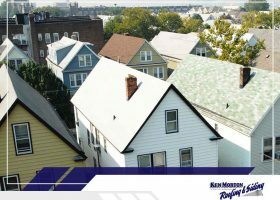 Ken Morton and Sons, the leading local roofing company, talks about the four important factors homeowners should look into first before making a final decision.